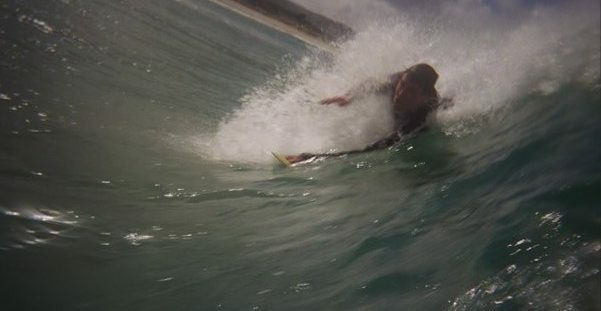 Entry has today opened for the DMC Fins UK Bodysurfing Championships 2018. The official poster for the event (created by local artist Neil Butler) really gives a feel for what this event is all about, (hopefully) large waves being surfed with the barest minimum of equipment – you versus the ocean. 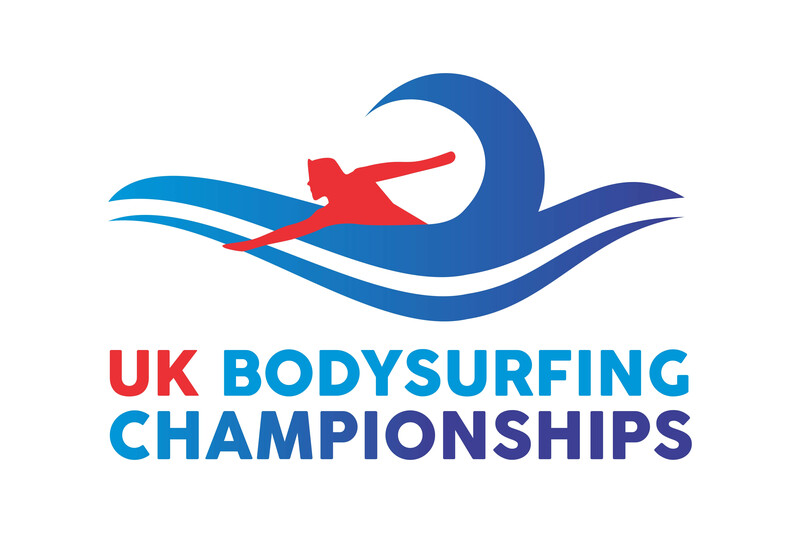 This years event is open to competitors from all around the world and the UK Bodysurfing Championships are especially looking for a few more ladies to take part. Bodds Active Swimwear are sponsoring this years event – with a prize for every lady who takes part! It is great they are getting involved! 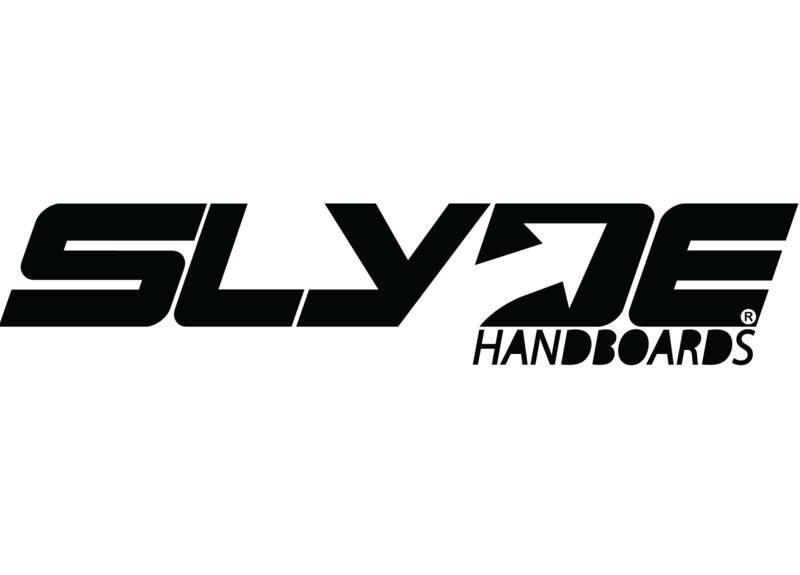 There will be an event for those with handboards and another for those without – take your pick, or enter both! 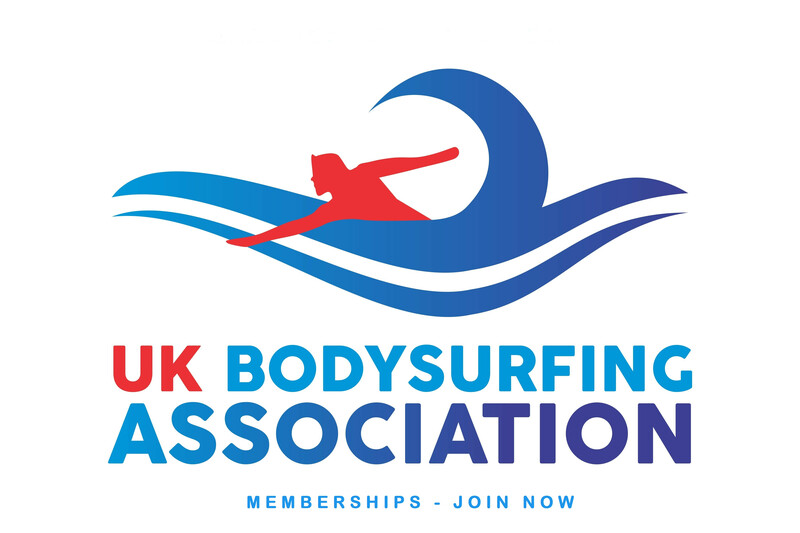 For anyone who wishes to enter please go to UK Bodysurfing Championships for more details and the entry forms.